This beautiful bell sleeve tulle topper is scattered with dimensional flowers. 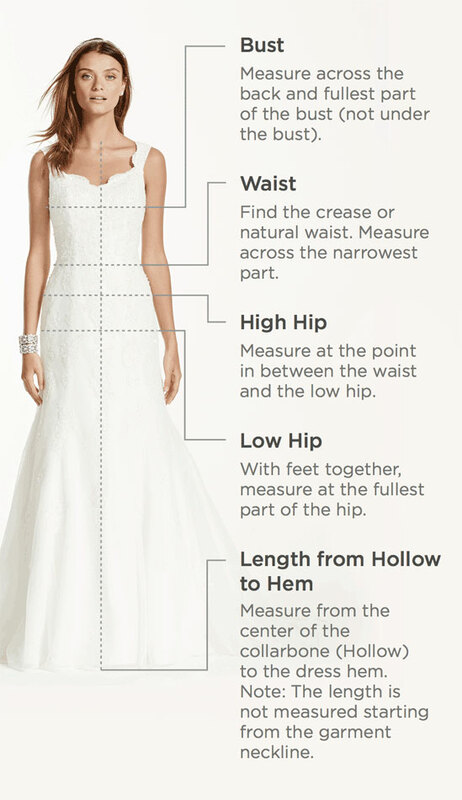 Layer it on top of your wedding dress for a look that's all your own. Adorn your wedding cake with this beautiful love cake topper decorated in an elegant gold finish. Features and Facts: Elegantly designed gold acrylic cake topper is food safe. Measures: 8.65" H x 8.5" W x 0.16" D..